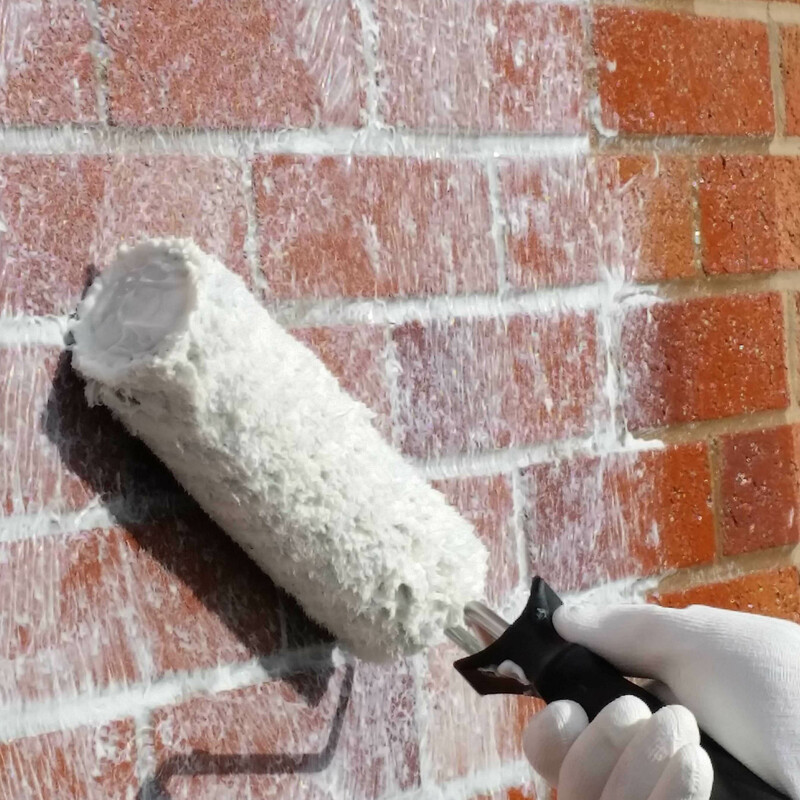 proPERLA® Masonry Creme has been developed with superior technology. It will create an invisible barrier, penetrating deep into the substrate, up to 17 mm and protecting the masonry for over 20 years. It will protect your walls and its cavity from penetrating damp, improve their thermal resistance and reduce energy bills. proPERLA®’s Masonry Creme make walls and bricks self-cleaning and allows the walls to breathe naturally. Discourages discolouration and prevents salt efflorescence.